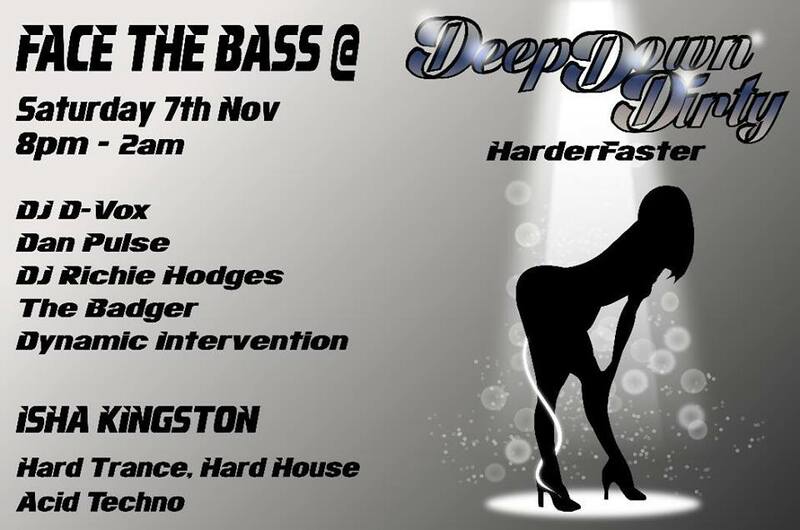 If you can’t be there in person at my next #DeepDownDirty event (#DeepDownDirty #HarderFaster) https://www.facebook.com/events/1603226289894252/, #StudioSounds #Radio will be helping us to stream the event live so all you have to do is go to www.deepdowndirty.co.uk to hear our hard-hitting #HardTrance, #HardHouse, #Techno & #AcidTechno #music direct from the event! Posted in Podcast. Tagged acid, Dancing, dirty, Miss Katinka, techno.